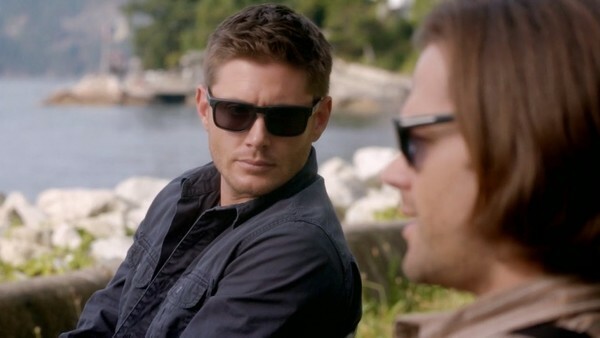 Supernatural Quiz: How Well Do You Know Dean WInchester's Music Taste? 2. True Or False: According To Dean, "House Rocks". Bedros Moorat has contributed 41 posts since joining in November 2018.